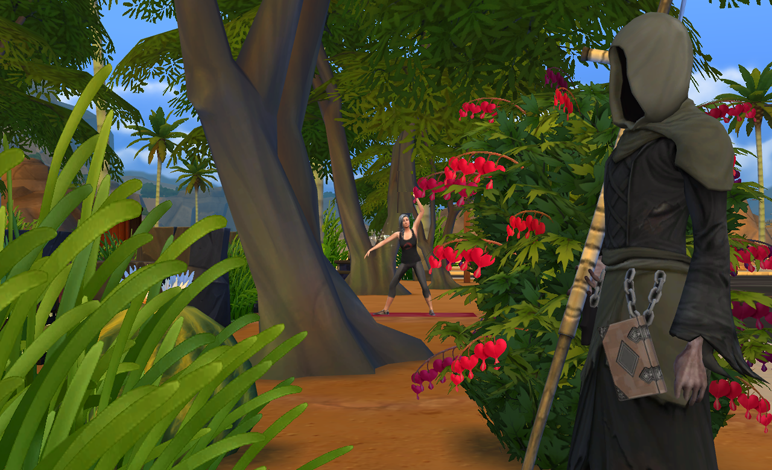 Ah, the joys of open worlds, story progression, and beautiful, complex Sims with more than three traits! Why, it’s a TS3 ISBI! This Sim-driven story follows TS3 Cathy Tea as she meanders through the world, listening, sometimes, to the whispers of that quiet still voice we all have inside, and sometimes, choosing to ignore it.